We provide professional interlocking services in Drummondville & surrounding areas. We are committed to delivering professional service and outstanding results. With more than 35 years of experience, Pavé Suprême specializes in interlocking for residential as well as commercial properties. 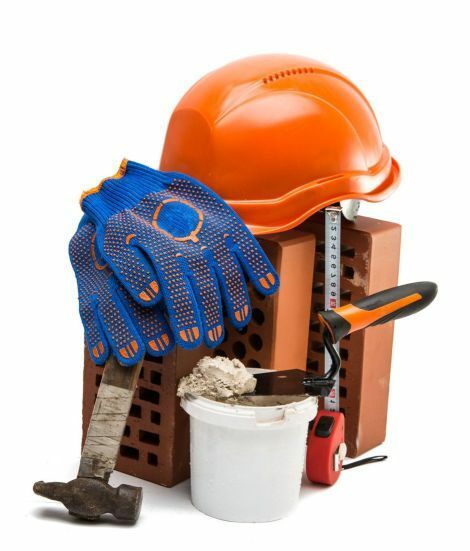 Whether you're looking to repair your driveway, professional bricklaying services, our team of professionals will handle the work safely efficiently. We are committed to outstanding results and client satisfaction with every project. At Pavé Suprême, we guarantee excellent service as well as competitive rates. Are you looking for a professional for interlocking services? Use the form provided to request a free quote and learn more about our available options.